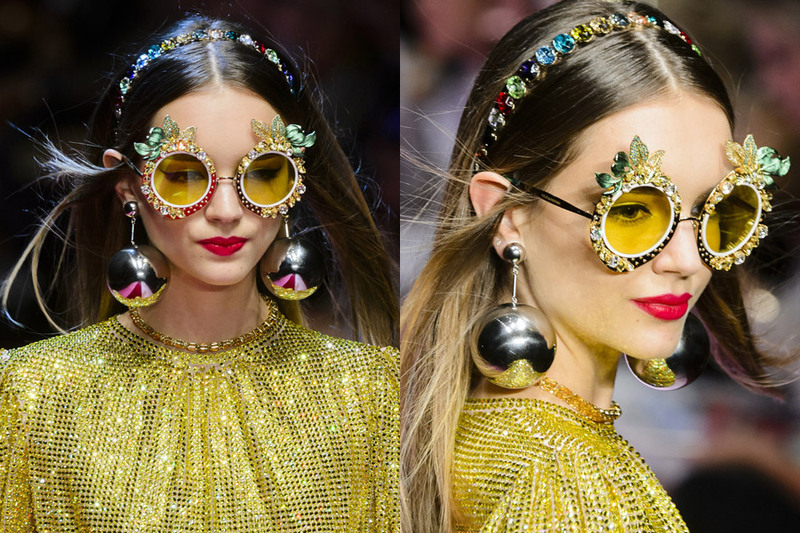 Believe it or not, heavy metal earrings are set to become one of the favorites in the fashion circle this year. In the last four international fashion weeks held in New York, London, Paris and Milan, many brands showcased their unique heavy metal earrings. Here is a look at the latest style of heavy metal earrings.